Protect your confidential information against unauthorized use by a current or past employee with this Noncompetition, Confidentiality and Nondisclosure Agreement. 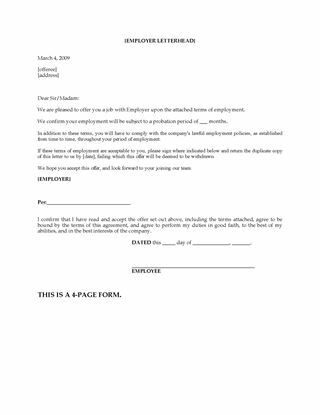 All new employees should sign the agreement prior to commencing employment. You should also have your current employees execute a copy of the Agreement as well. The employee agrees to keep all proprietary information and data belonging to the employer confidential during and after the term of employment. 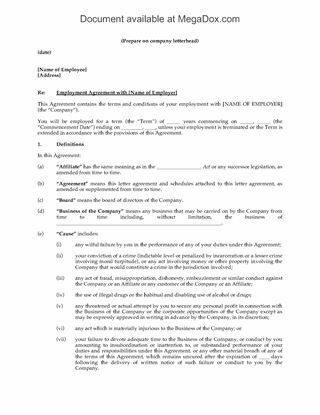 The employee covenants not to work for any business competing with the employer's business for a specified period of time after the termination of employment. 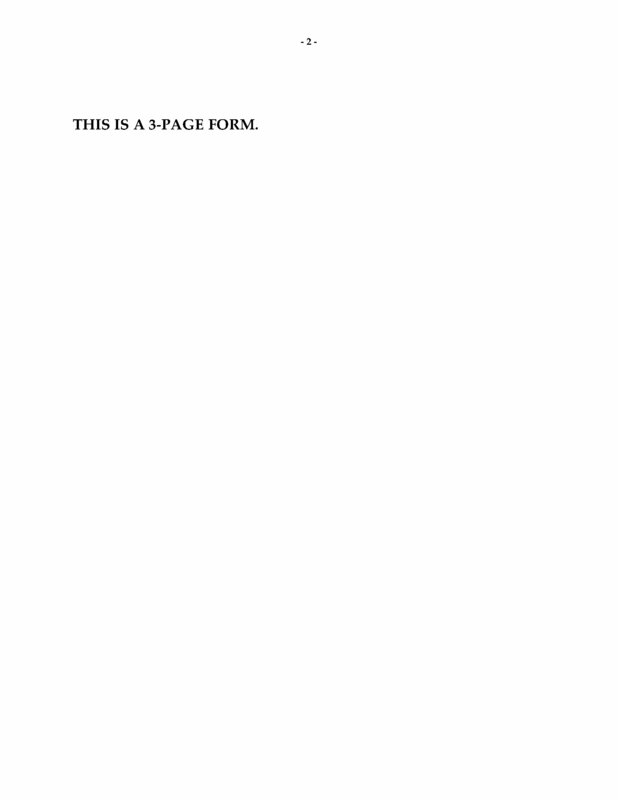 This is a generic legal form which does not contain references to any specific laws or regulations. Don't lose your competitive edge to an ambitious ex-employee. 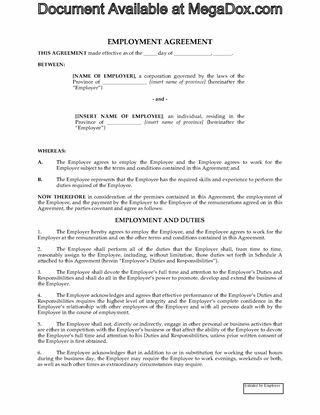 Buy the Employee Noncompetition, Confidentiality and Nondisclosure Agreement for your business today. This Share Subscription form is to be used for exempted purchasers under the seed capital exemption of the Alberta Securities Act. The subscription is for securities issued under an offering memorandum to residents of Alberta. The subscriber acknowledges that he/she is purchasing securities under an exemption based on the fact that he/she is a sophisticated purchaser, as defined in the Act, and does not require the information that would otherwise be required under the law. The subscriber represents that he/she has the investment acumen to assess the offering on the basis of previous experience or advice he/she received. The Share Subscription for Seed Capital Exemption can be used as many times as you require. Download it immediately after purchase. Law firms are bound by client confidentiality provisions, which must be observed by legal professionals and staff alike. 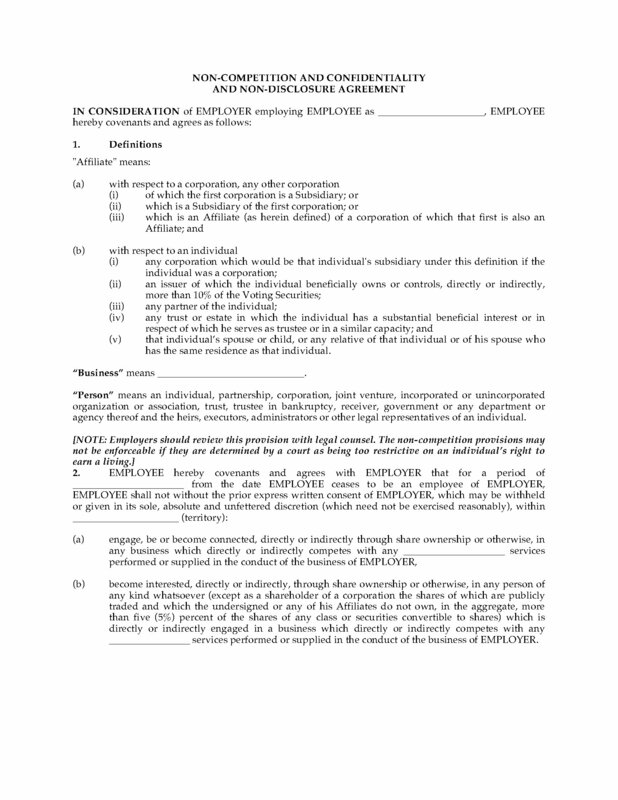 Have all new employees sign this Confidentiality Agreement as a condition of their hiring. The employee acknowledges that all information and documents in the firm's possession are strictly confidential. 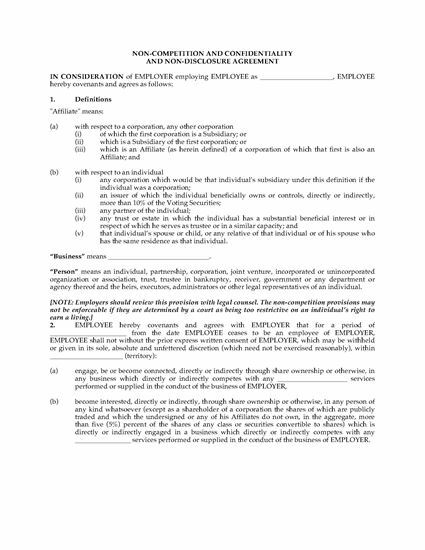 The employee undertakes not to disclose any information except as authorized by the client or required by law. The provisions of the Agreement extend to discussing or disclosing information with family, friends or other clients. The employee must continue to maintain confidentiality even after leaving the employment of the firm. 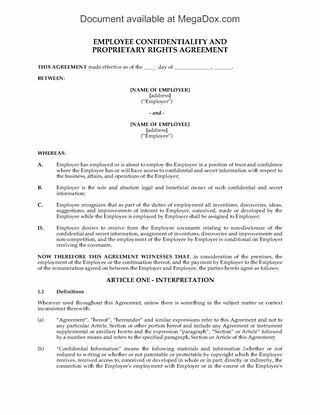 Purchase the Employee Confidentiality Agreement for your firm. You'll be able to download the agreement right after your purchase is complete. Employers, provide incentives to a valued employee with this Offer of Continued Employment with Phantom Equity. The employment will continue at the current rate of compensation, with bonuses paid from surplus profit distribution. The employee will be paid phantom equity compensation if the company is sold or undergoes a change of control. The phantom equity will consist of a percentage of the proceeds of the sale and will be subject to applicable employee source deductions. The offer contains standard employee confidentiality, non-solicitation and non-competition provisions. 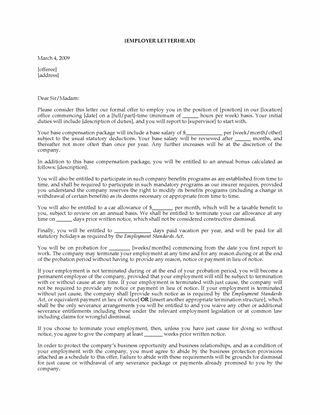 This Offer of Continued Employment with Phantom Equity is provided in MS Word format, and is totally editable to meet your specific circumstances.